OPPORTUNITY!! 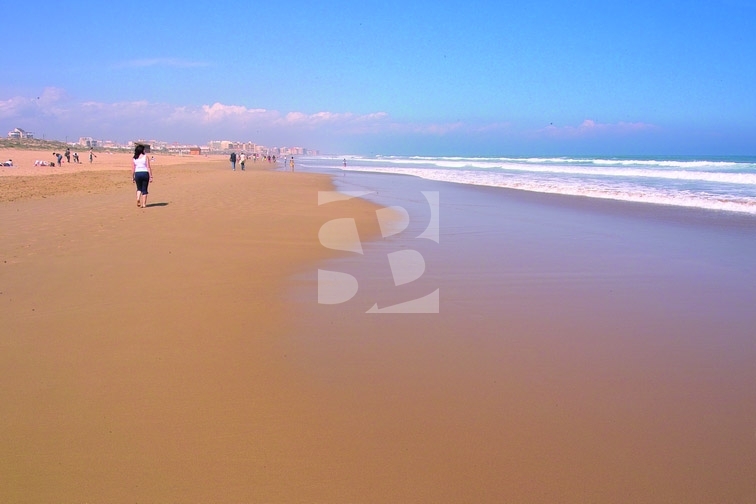 Townhouse in Torretas with large plot entrance for car, close to all services and the best beaches at a single price. The house ready to move into and all exterior has two bedrooms, a large bathroom, kitchen and living room with access to a plot of 110m2 perfect to enjoy the sun. The house is sold furnished and does not have community fees. 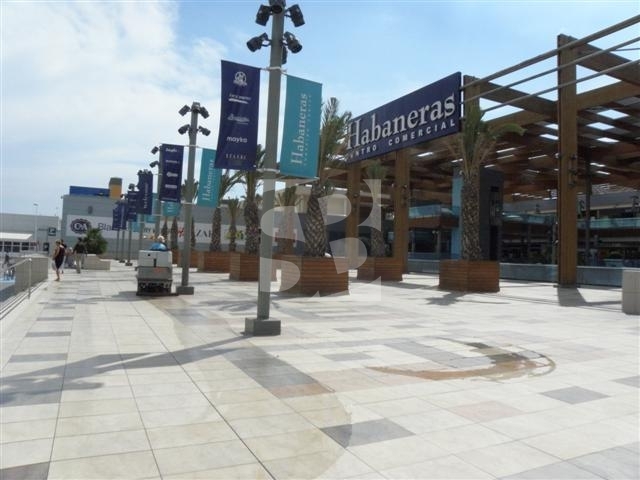 Its location in a quiet area but at the foot of everything, such as Carrefour, Habaneras shopping center, supermarkets, pharmacies, cafes, restaurants, local police, schools, gym, cinemas ... And just a few minutes from Torrevieja center, Hospital and the most beautiful beaches of our coast. Feel free to contact us.